Earlier this week I visited a local Middle Eastern grocery store (Baladay), to pick up some Medjool Dates for a raw key lime pie Trinity and I were making. David, one of the owners, graciously showed me around and taught me about so much more than Medjool Dates. I left with Medjool D, Maya Mangos and even fresh dates. He allowed me to sample fresh olives, olive oil and showed me all around his grocery store. So I decided we should go back to get some tahini and olive oil for hummus. We picked up some special olive oil and tahini to make our hummus today. 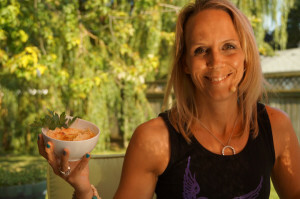 My friend Dreena Burton (and best vegan cook book author in my opinion) believes that hummus is a food group. 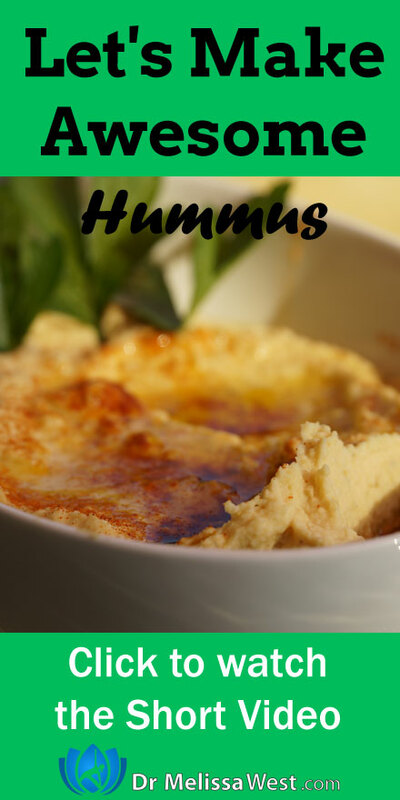 Here are all her hummus recipes to prove it, just click here. Previous post: Yoga with Melissa 191 What is Hatha Yoga? Including the Benefits of Hatha Yoga.